On or about Friday evening, September 30, Dulles Corridor Metrorail Project crews will install a new traffic signal at the intersection of Aviation Drive and the ramp from Saarinen Circle at Dulles International Airport. The work will begin adjacent to Aviation Drive at 6 p.m. 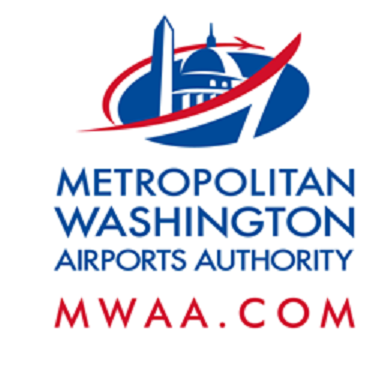 Between 11 p.m. on Friday, September 30 and 5 a.m. on Saturday, October 1, westbound Aviation Drive traffic between Windsock Drive and the ramp from the eastbound Dulles International Airport Access Highway (DIAAH) will be diverted to the left lane of eastbound Aviation Drive. Drivers should exercise caution, pay attention to barrier and signage and obey all flagger instructions.